What's the Effect of Cleaning Fluids in Inkjet Printers? 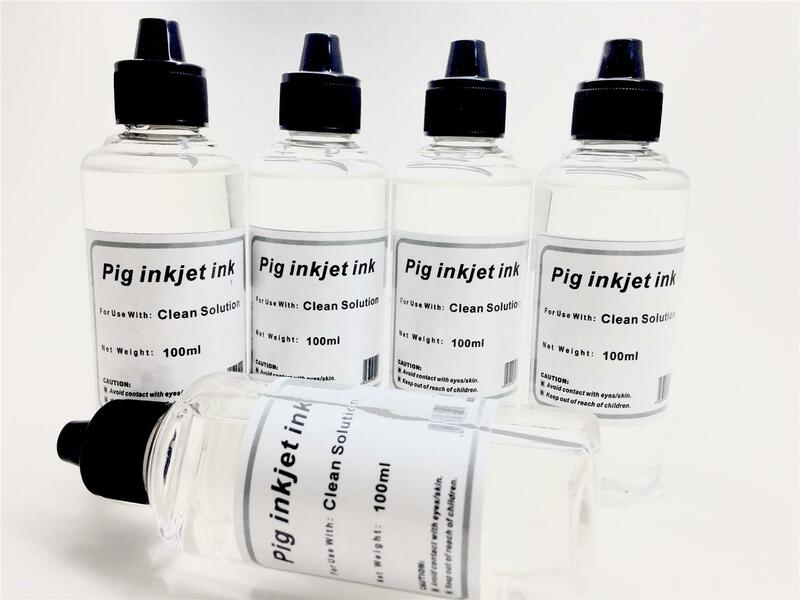 What’s the Effect of Cleaning Fluids in Inkjet Printers? 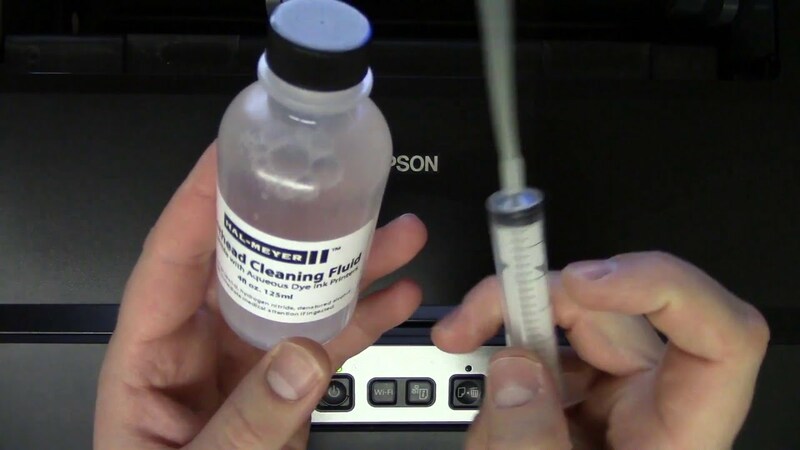 The cleaning fluid is inseparable from the use of the inkjet printer. The cleaning fluid is a kind of “detergent” formulated according to the characteristics of the ink. Its main functions are: strong scouring ability, solvency, and better fluency for ink in the pipe. Do you know how to use the cleaning fluid? 1. 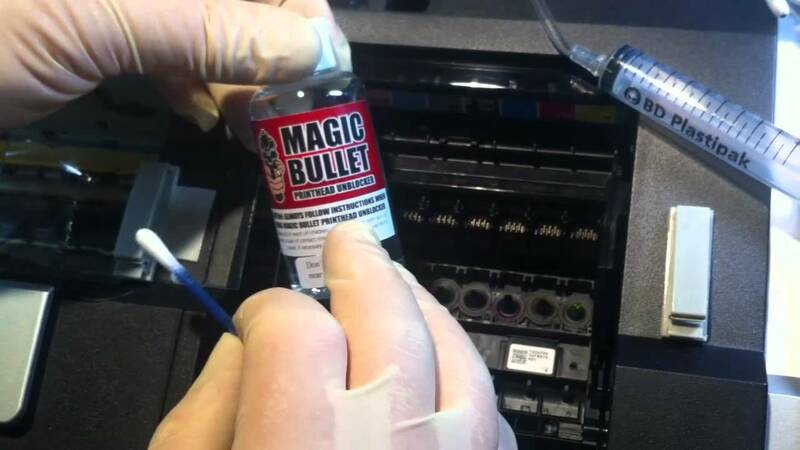 When the inkjet printer is newly installed, since each machine is loaded with ink before leaving the factory, there is also a protective fluidin the pipe and ink head. The solubility of the ink in the protective fluidis not as strong as that of the cleaning fluid, and the protective fluid has some influence on the fluidity of the ink. It often occurs in the phenomenon of wire drawing (high quality mode) and the oblique jet of the ink hole. Therefore, we require that the cleaning fluid must be used to clean the pipeline when the machine is newly installed. This can avoid the phenomenon of drawing and ink hole oblique spraying. 2. Regularly use cleaning fluidto clean scrapers and ink mats every week.Pure water and alcohol have low solubility in ink, and alcohol has a slight corrosive effect on the scraper. Therefore, we recommend that you do not use pure water or alcohol to clean it. 3. Regularly use cleaning fluidto clean the pipelineand recommended (3-6 months). When the ink is used for a long time, there will be deposits on the tube wall. Attached matter will affect the fluency of the ink, and the cleaning fluid has a strong solubility to the attached matter, so the pipeline should be cleaned regularly. 4. Sometimes the static electricity of the inkjet printer is relatively strong due to the poor working environment. Many cotton-like dust will adhere to the surface of the sublimation ink head. If it is not cleaned for a long time, the ink hole will be obliquely sprayed and blocked. Regularly drip the cleaning fluidinto the ink mat to make the ink head more moisturizing. What’s the Special Coating of Sublimation Transfer Paper?